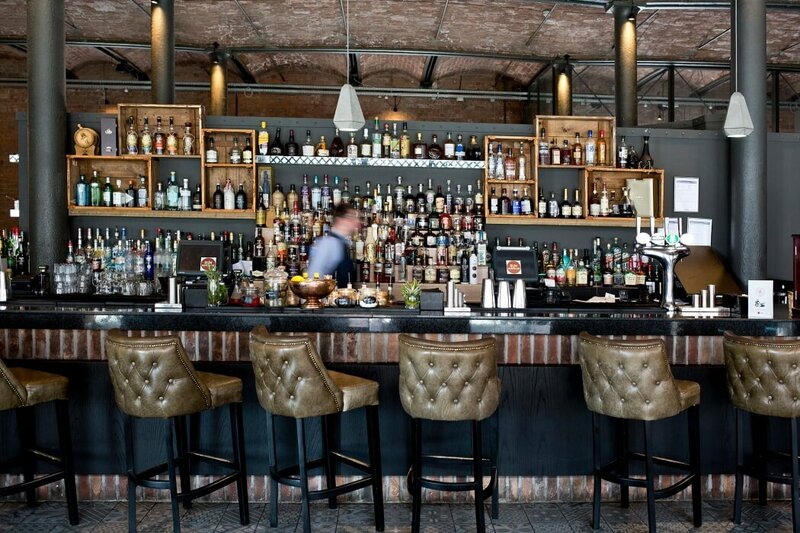 Dine within the walls of one of Liverpool's most historic locations. 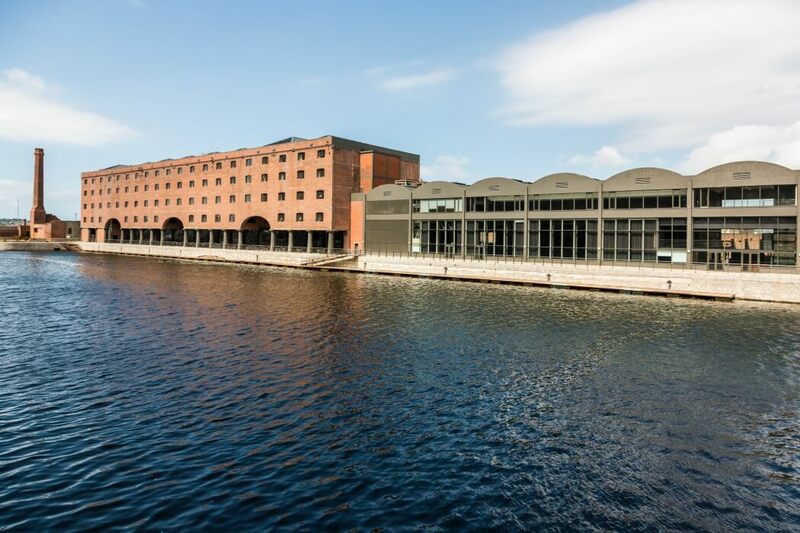 Titanic Hotel is a key part of the redevelopment of Liverpool's Stanley Dock complex and is located in what was the North Warehouse, dating back to 1846. 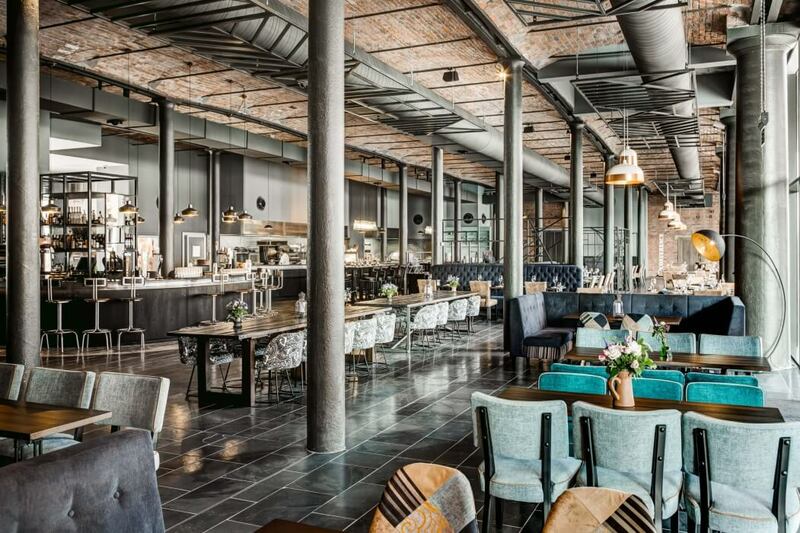 The UNESCO World Heritage site has been renovated and is now the luxury Titanic Hotel Liverpool complete with original exposed brick arches reflecting the hotel's rich heritage and history. 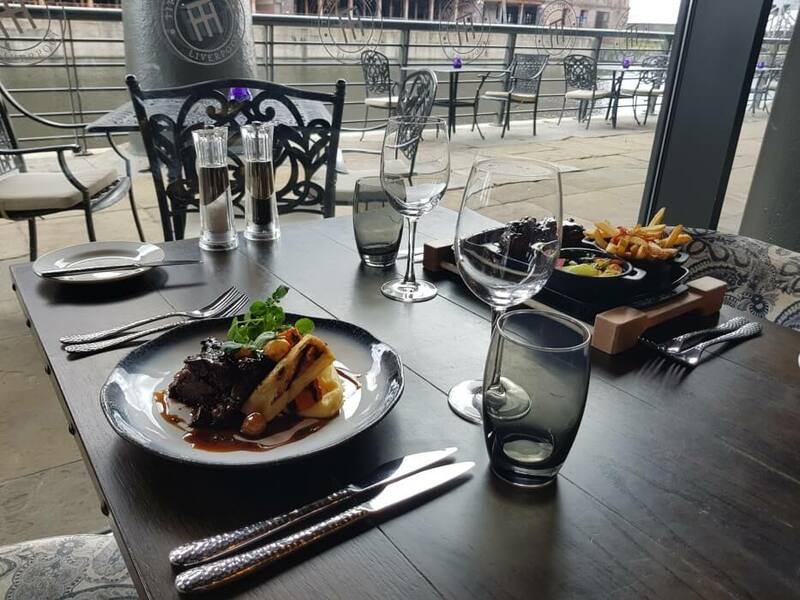 The theatre-style restaurant, Stanley's Bar and Grill, overlooks the water of Stanley Dock and here you can get together with friends and family and watch your food being prepared in the open kitchen. 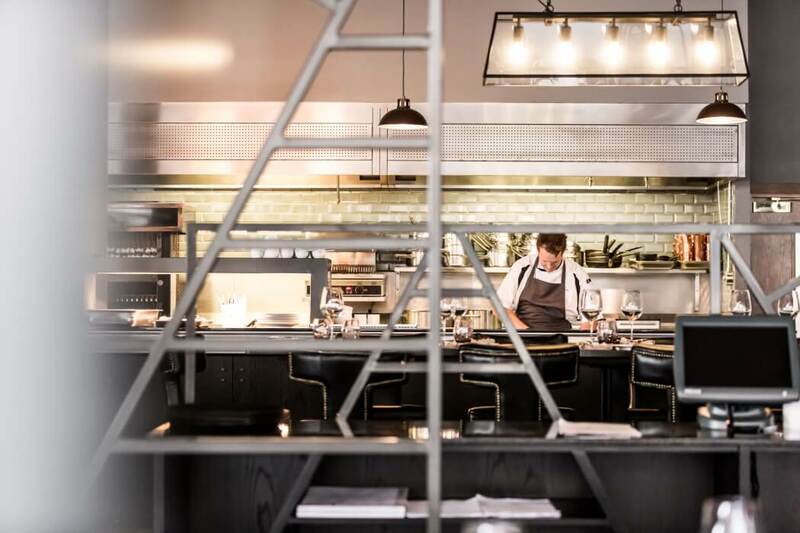 Expect delicate afternoon teas, hearty lunches and elegant cocktails alongside a well-crafted a la carte dinner menu. 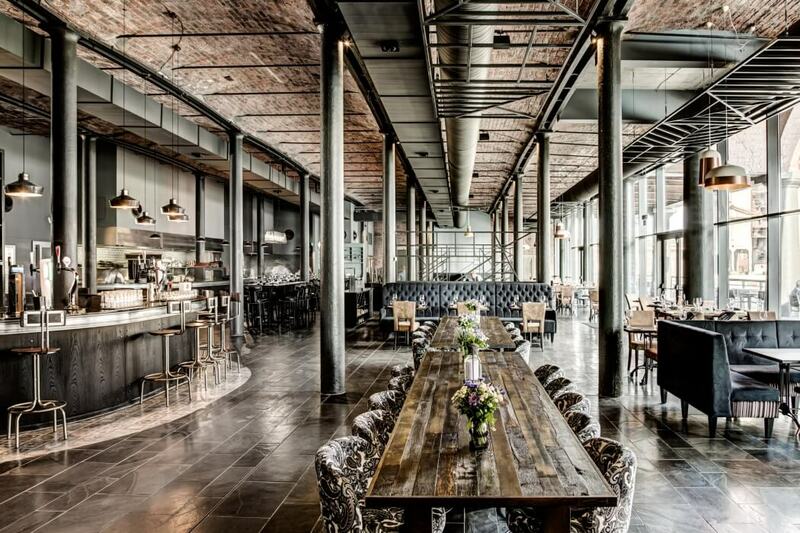 The interior of the restaurant is sleek and polished but retains its warehouse connection with exposed brickwork and piping alongside opulent velvet seating and granite floors. For a private dinner or intimate wedding, The Gallery at Stanley’s Bar & Grill is the Titanic’s newest private dining space, seating up to 24. 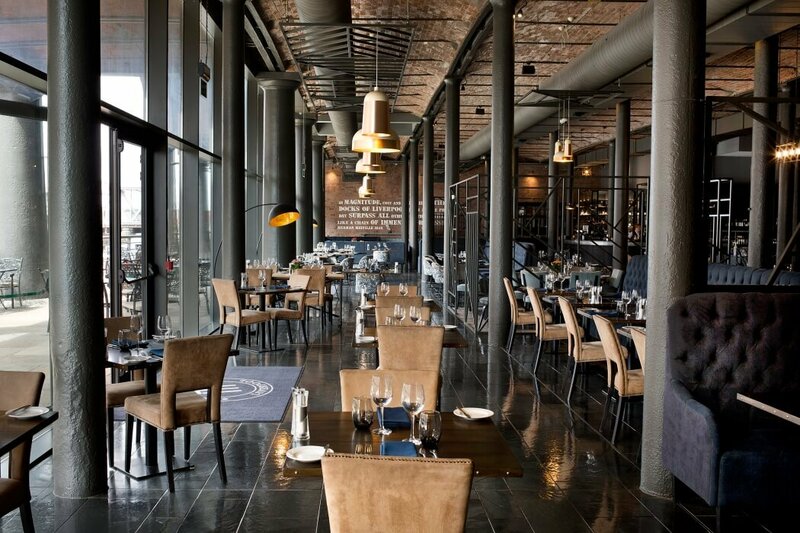 If you plan to make a night of it, Titanic Hotel has 153 stylish bedrooms and Maya Blue Wellness, a luxury wellness centre. Easter Sunday Lunch is fully booked. 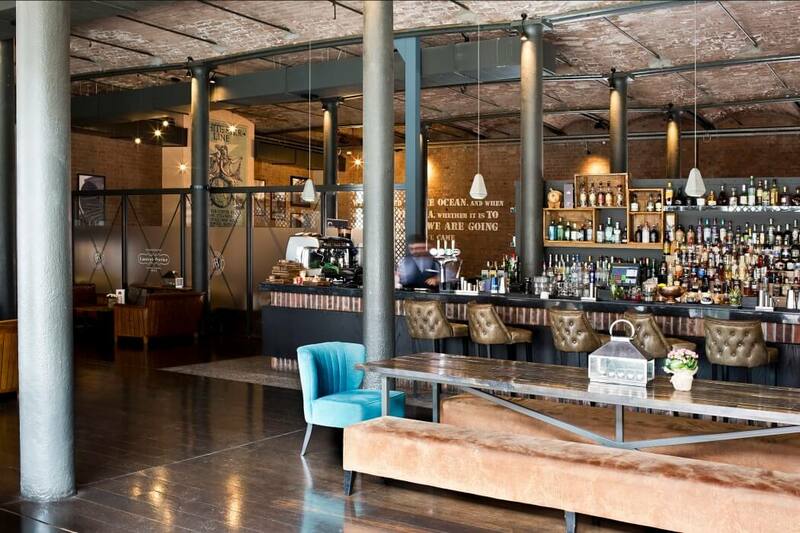 To be added to our waiting list please email Stan's.Hostess@titanichotelliverpool.com. 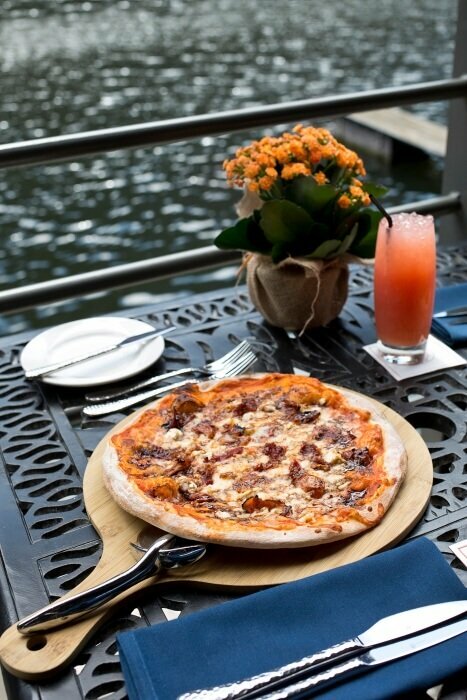 Join us on Easter Sunday with your family and friends for a delicious Sunday Lunch at Stanley's Bar and Grill complete with a sweet surprise on each table. Don't miss our Titanic Easter bunny with treats for the children too! 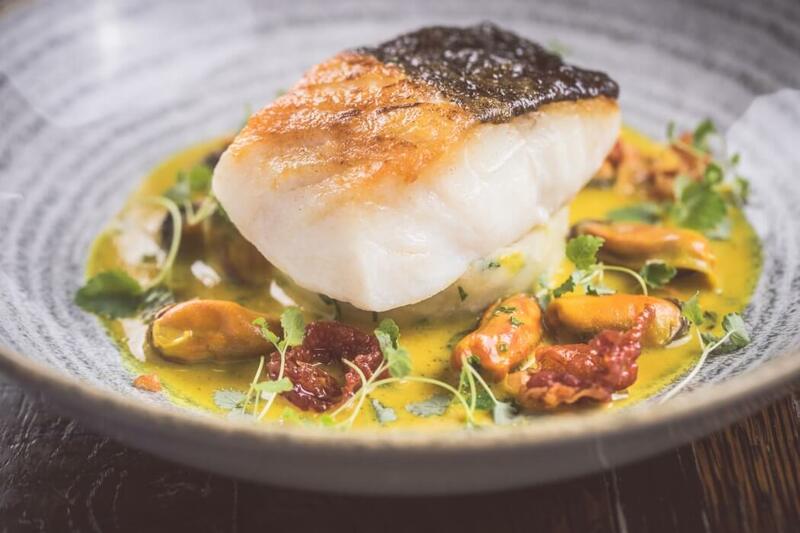 Email us to book or call 0151 559 1444. Pre booking is required. 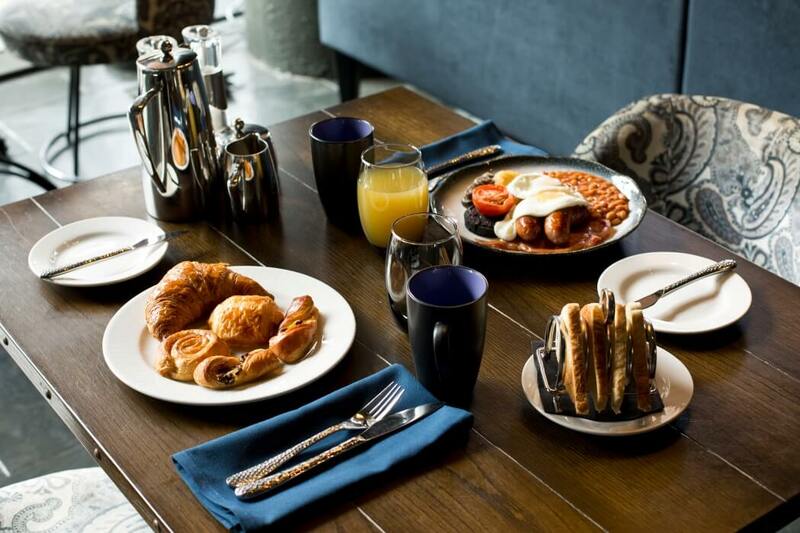 Breakfast is served from 7am-10am Monday to Friday, 8am-11am Saturday, Sunday & Bank Holidays. 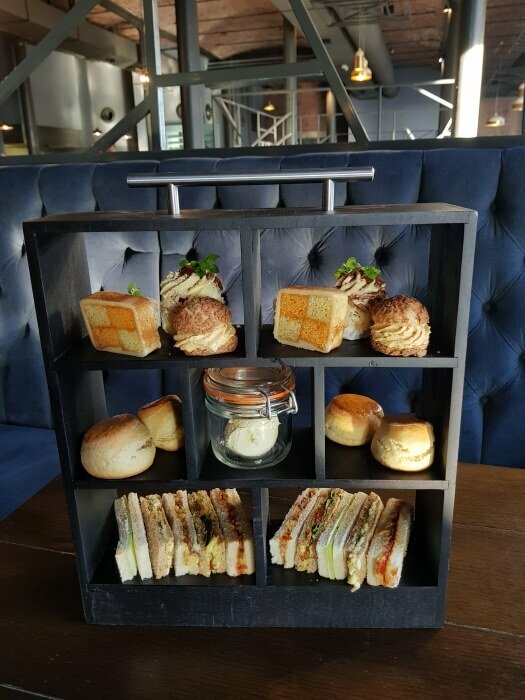 Afternoon Tea served daily. 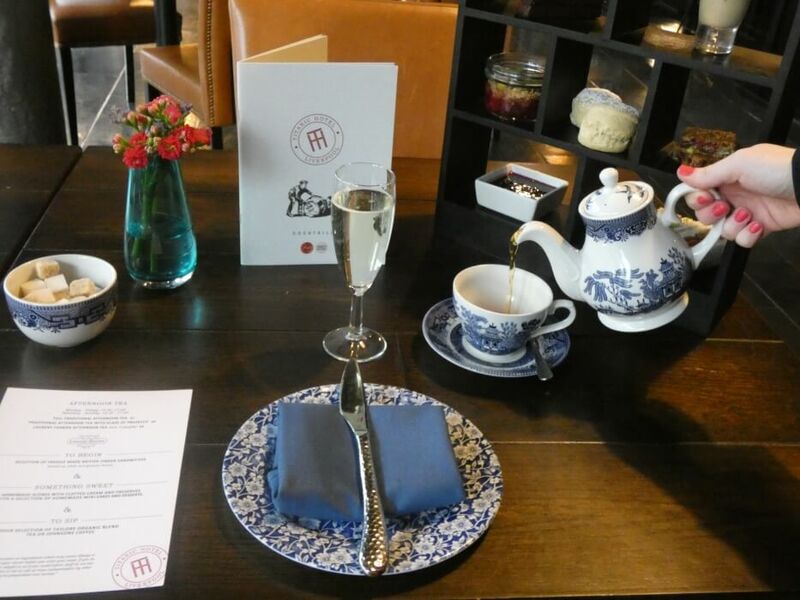 Sunday Lunch: 2 Courses £22.95pp, 3 courses £26.95pp. 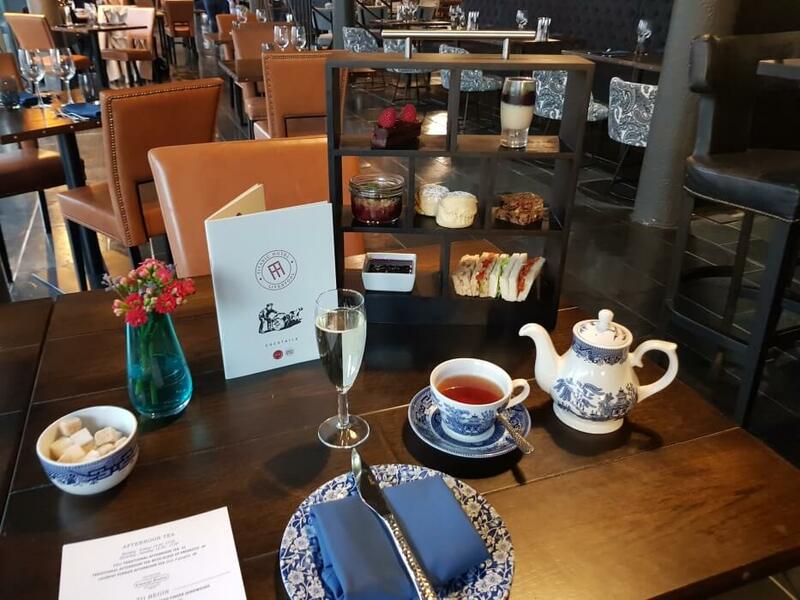 Overlooking the waters of Stanley Dock enjoy Afternoon Tea at Stanley’s Bar and Grill providing something for all Traditional, Vegetarian, Vegan and Gluten Free Afternoon Tea. 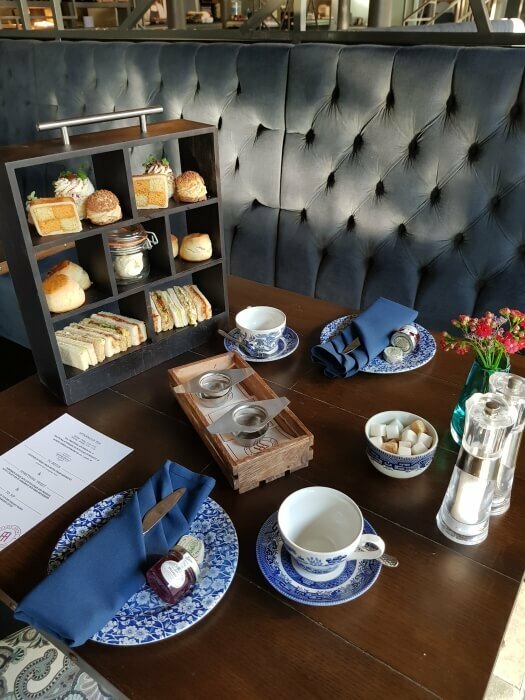 Afternoon tea includes a selection of Quinteassential speciality teas or coffee, selection of sandwiches, freshly baked scones and a mouthwatering selection of deserts from our new pastry chef including Gin and tonic macaroons, Praline choux bun and many more. 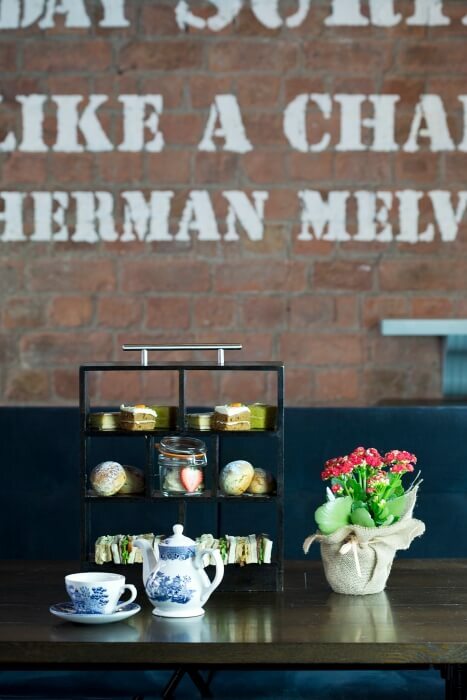 Afternoon Tea bookings need to be made at least 24 hours in advance. When making the booking it’s essential to let us know if you have any dietary requirements. Visited the Titanic hotel during the first weekend in November and it was up there with one of the best hotels I have stayed at in the UK. We had a superior room, which was too big for just me and my boyfriend but a lovely room nonetheless. To give you a feel of the size of the the room, in there, there was a superking bed with crisp, white sheets, a chaise longue, a sofa, a stand alone chair and a small table with two chairs. Not to mention a huge floor to ceiling window with a window bench. The bathroom had a double sink a stand alone bath and a fantastic rainfall shower. The room had really good facilities. Coffee machines, shampoo, shower cap etc. A hair dryer, TV, iron and ironing board and plugs in all the right places. The bed was possibly the most comfiest bed we have ever stayed in so we both had a really great night sleep. My only critic would be, like many other hotels, there wasn't a mirror with suitable lighting to do my make up in. I think many people would appreciate this amenity, so could be something they could look into improving. We had breakfast in the morning and there was a huge selection - all help yourself buffet style. There was croissants, fruit, cereal, cold meats, an omelette station with a chef. We both had a full English and there was everything from proper sausages to black pudding and a choice of fried or scrambled egg. When we sat down to eat, the coffee we ordered was already on the table when we sat down so no need to wait around for that. There was also a selection of fruit juices. Overall we had a fantastic stay and I would highly recommend it. It is a little bit out from the city but we were not using the hotel as a stop over for activities in the centre so we really didn't mind. Great hotel, friendly and chilled. A bit pricey but hey you only live once!! 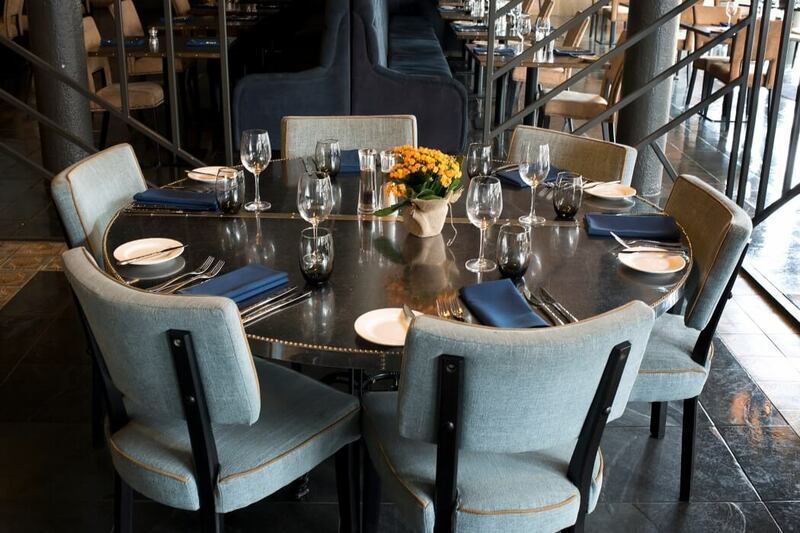 The Gallery is the hotel newest private dining space located in Stanley's Bar & Grill. 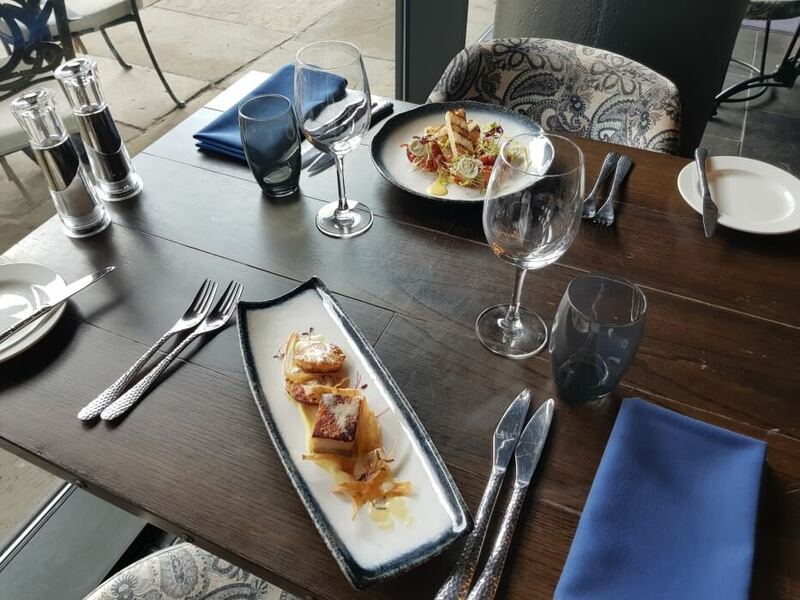 The gallery is the perfect setting for a private dinner and small intimate weddings. Can seat maximum 24 people. 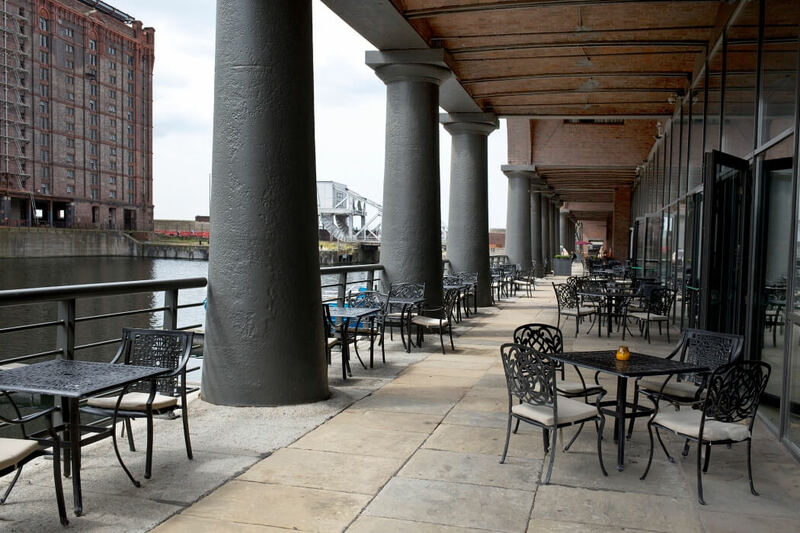 When the sun is shining, why not enjoy alfresco dining on the colonnade with views overlooking Stanley Dock.